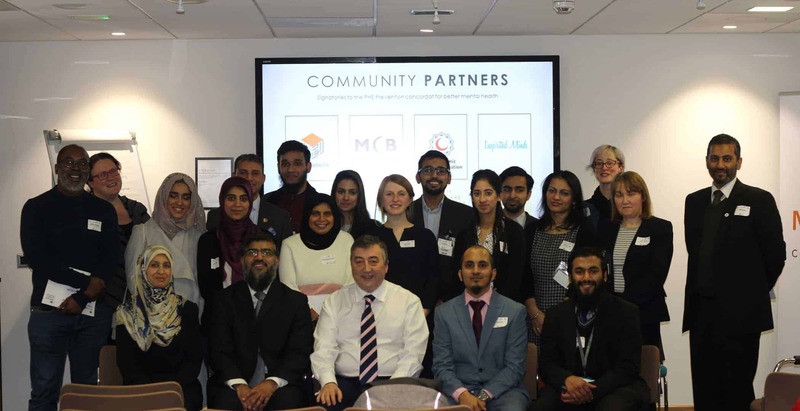 The diverse approaches to mental health seminar celebrated the partnership between the Muslim Networks in Public Health England, NHS Improvement and the Department of Health. 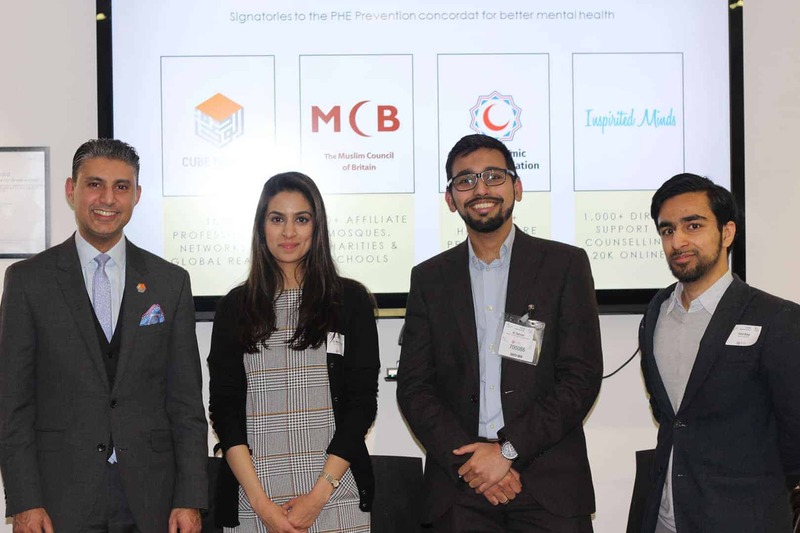 Additionally, it initiated the new 2020 plan which focuses on how government, businesses, civil society and professional associations need to work more collaboratively to improve all our mental health. 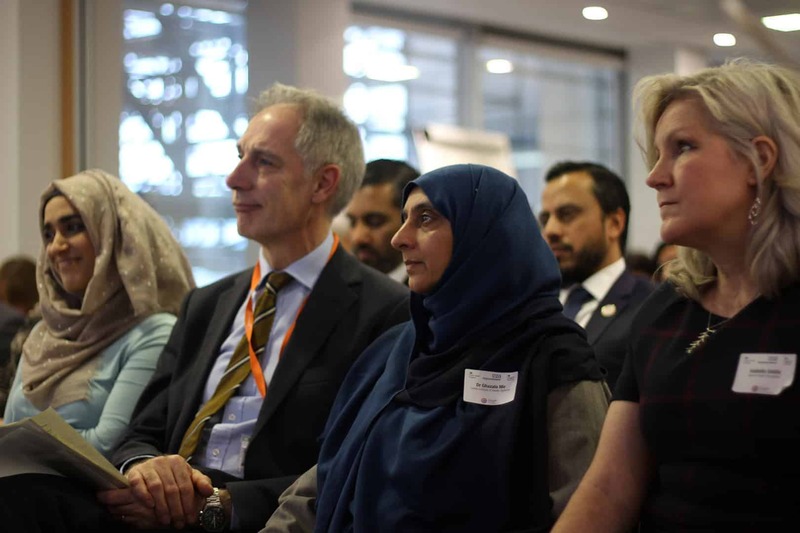 Public Health England has published the Prevention Concordat for Better Mental Health, which aims to facilitate national and organisational action to prevent mental illness and promote good mental health. 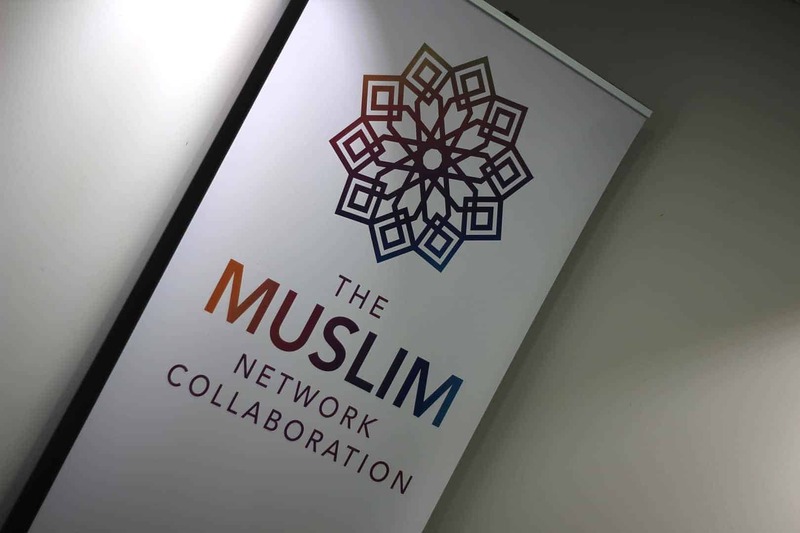 Inspirited Minds has pledged to host a series of workshops, training, campaigns and events focussed on mental health across 2018 within schools, universities and mosques nationally. 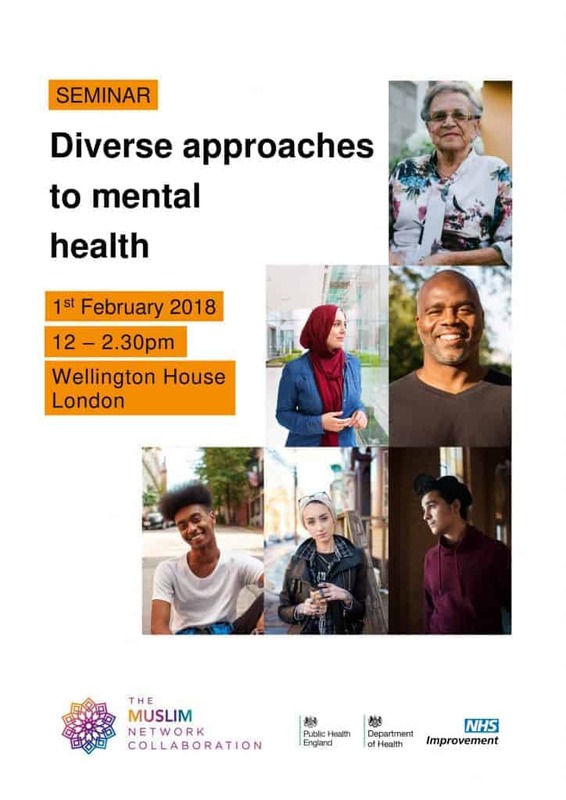 We will also work with leading specialists to produce culturally appropriate and faith-sensitive print and digital materials, resources and tools to raise awareness of mental health and support those experiencing mental health challenges.